Someone once said to write what you know. Here’s what I know: without Wilkes University’s Creative Writing Program, I would still be a writer, but definitely not the caliber of writer – and editor – that I am today. I already had 3 degrees under my belt, had been a writer for university newspapers and a copy editor for a daily newspaper when I decided to hone these skills towards a view to realizing my dream of being published. I also wanted to go back to school, since I’d finished and graduated with my last degree in May 2006. Enough leisure time had passed; I was ready to continue being a professional student. I spent a week or so in early December 2008 researching Creative Writing programs. None of the universities in South Florida offered such a program. I wasn’t in the position to move across the country just to attend school – which I’d done in 1996, but this time I had a rug-rat in tow – so a low-residency program was my next choice. I applied to three, one of which was Wilkes University. They were the first to respond. Within 24 hours, Dr. Mike Lennon left a message on my voice mail accepting me into the program, requesting that I call back so they could get me registered for the next Residency. Which was less than 3 weeks away. So there I was, New Year’s Day 2009, stars in my eyes, headed from Fort Lauderdale, Florida, to Wilkes-Barre, (wherever THAT was) Pennsylvania. I knew nothing about what to expect, other than I wanted to immerse myself in the written word. When Jim Warner picked me up from Scranton airport on that snowy New Year’s Day, he was amazed to realize that I hadn’t received a packet (which meant I knew next to NOTHING about the program – hadn’t even really planned for the colder weather, having only a leather jacket as my “winter” coat). I had come roughly 1200 miles on a leap of faith. And that leap of faith was well-rewarded. Though my luggage was several hours behind me, having apparently decided to stay at my Detroit layover and take in the sights while I continued on to my final destination. My luggage was finally delivered to me at around midnight that night. This became a regular occurrence. If memory serves me correctly, only once in the 6 or so times I made that trip did my luggage arrive in Scranton on the same flight as me. That first night of my first Residency, I met several fellow students, one of whom was in my cohort and whom I still consider a good friend. 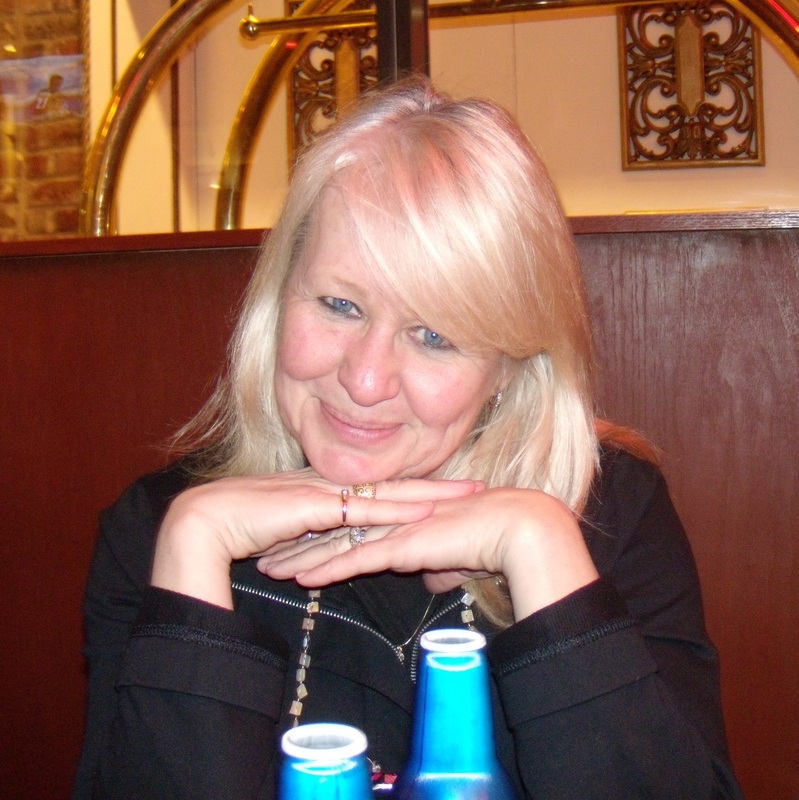 Ginger Marcinkowski, this vibrant, funny lady who has the energy, style and looks of a woman 15 years her junior. The others I met that night were ahead of us in the program, but quite willing to share their knowledge and experiences. By our first Cohort class meeting the next morning, I knew more about what to expect from the program. And I couldn’t wait to start. Many more of the friendships I made within the program continue today. 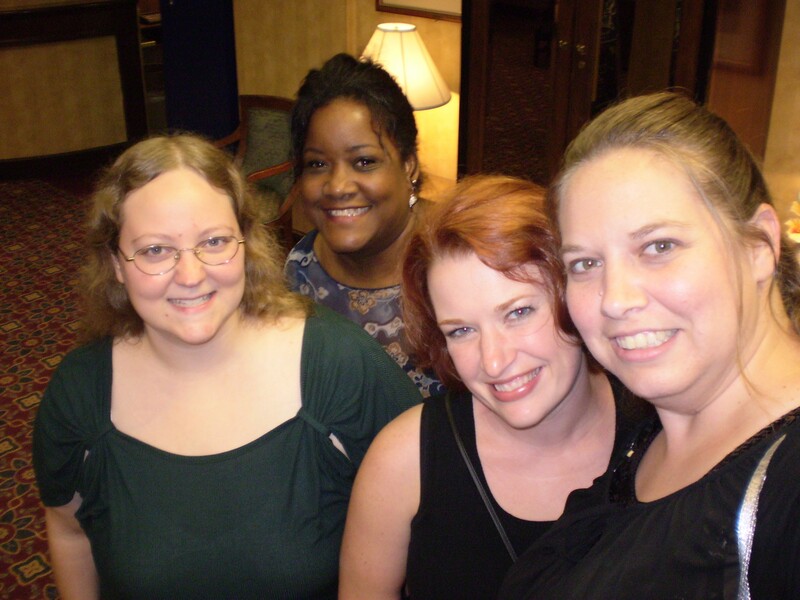 I earned my MA in Creative Writing, Fiction, in 2011 and MFA in 2012. My MA thesis was SERPENT ON A CROSS, a full-length novel, which was later released by Northampton House Press as an ebook, and then republished in print and ebook by Booktrope. Since I drew on my Jewish heritage to create my protagonist, Dennah, and her world, I decided to further explore that element in the MFA. So my MFA paper was a thesis in craft titled Compliant and Defiant: How Fiction authors use the craft elements of image, character and setting to successfully or unsuccessfully portray female Jewish protagonists. My mentors from Fiction Foundation to completion of the MFA were Lenore Hart and David Poyer, husband and wife novelists. I still consider them to be my writing mentors. With their assistance, my writing (and editing skills) were honed to publishable quality. 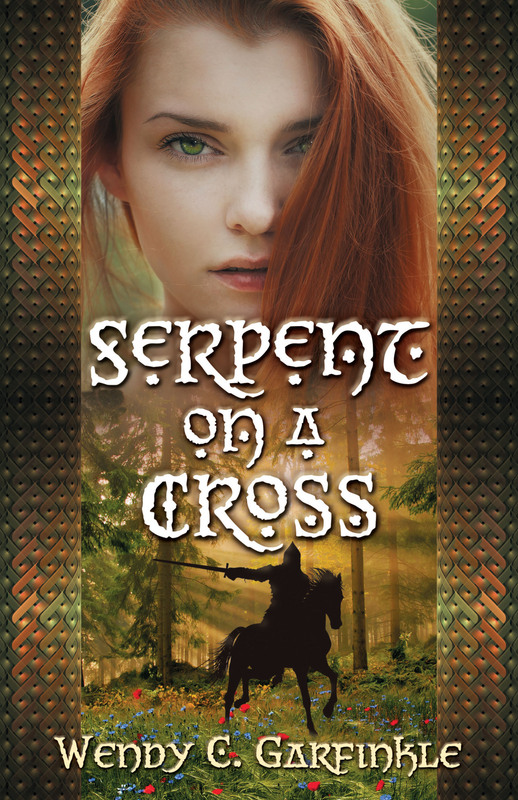 It was with their publishing company, Northampton House Press, that SERPENT ON A CROSS first found a home. I continue building on the foundation of knowledge learned from them and throughout my years as a poet, editor, proofreader and student of the English language. 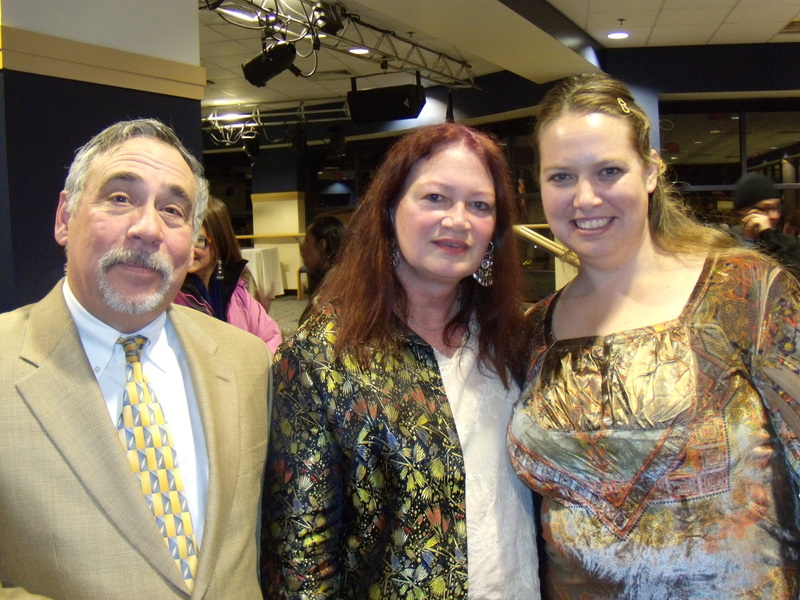 Along with my fellow alumni and current students, I celebrate Wilkes University’s Creative Writing Program’s 10th Anniversary, and wish the program many more successful years as a leader in the writing and publishing world.